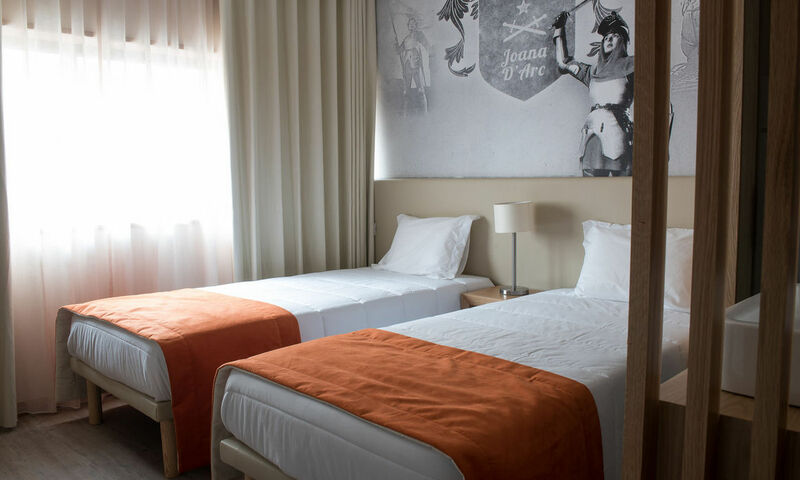 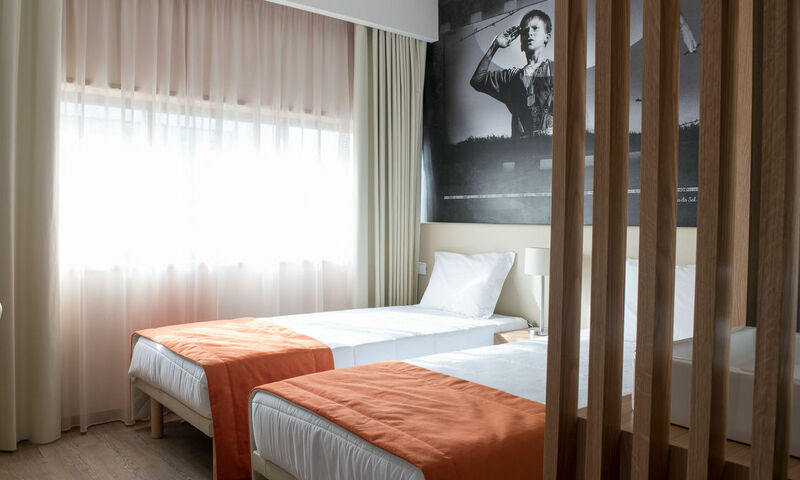 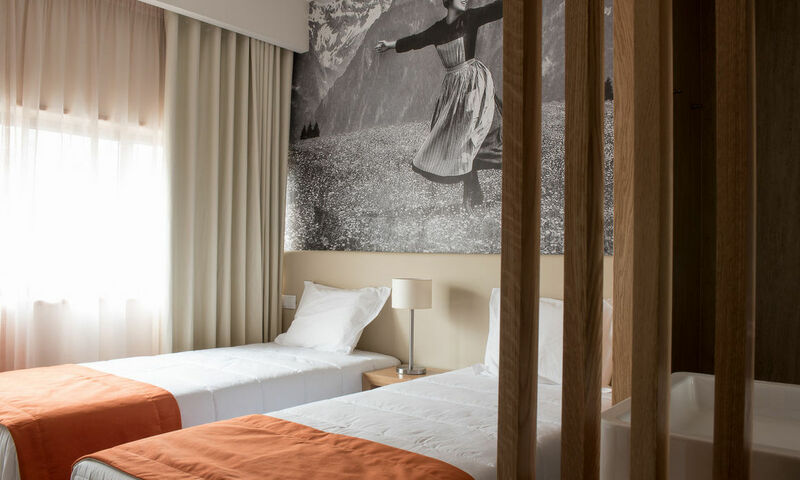 All rooms are themed, dedicated to the main shows held in Oporto Coliseum. 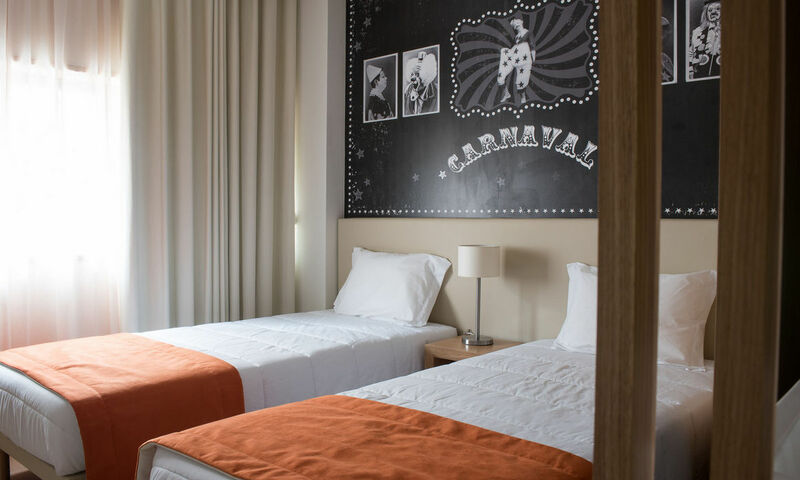 The themes of the rooms are dedicated to the cinema, ballet and circus, decorated according to the season and theme chose, fully equipped. 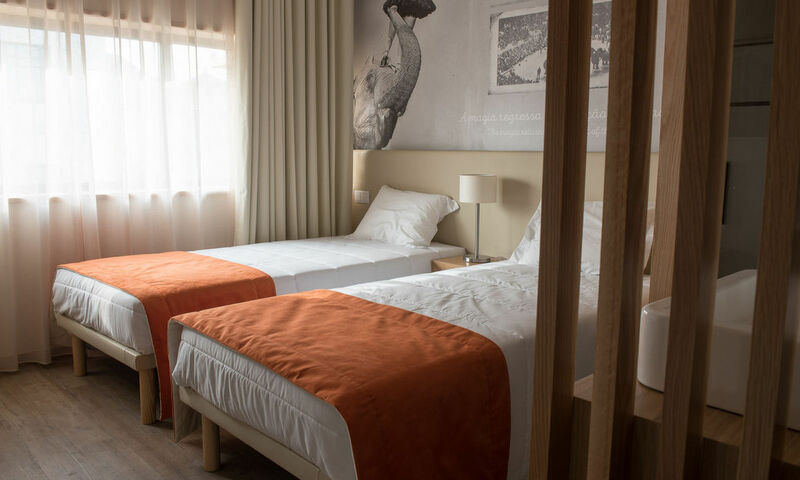 There are 15 twin rooms available at the hotel. 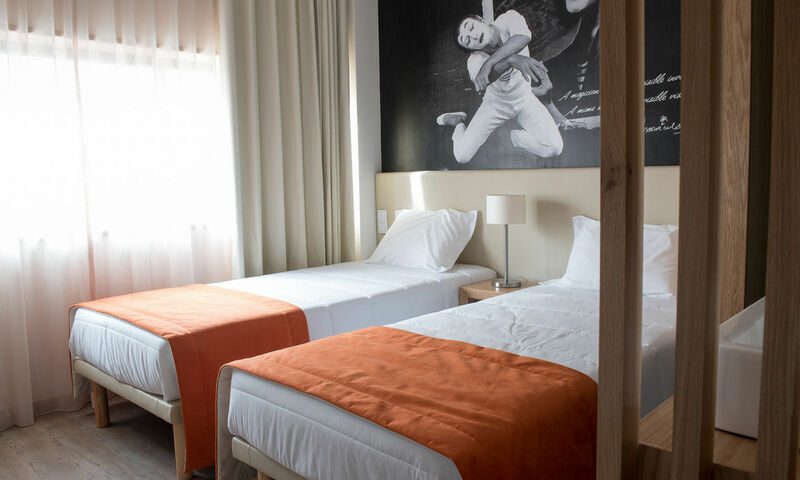 All rooms are themed, dedicated to the main shows held in Oporto Coliseum. 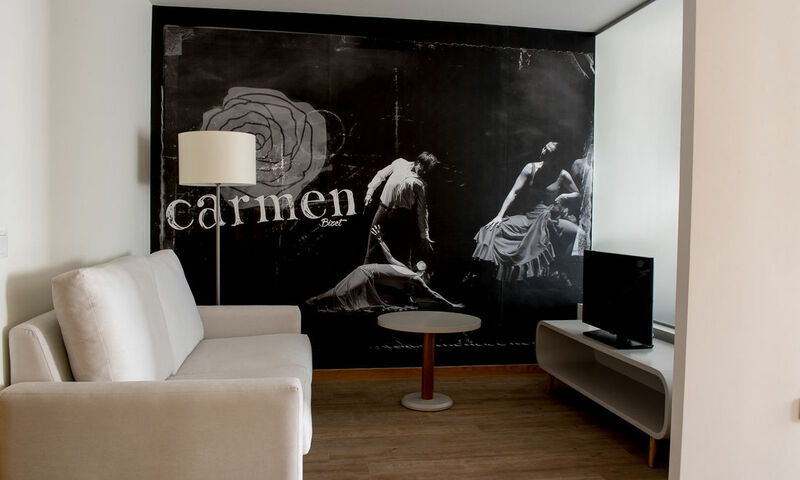 The themes of the rooms are dedicated to the cinema, ballet and circus, decorated according to the season and theme chosen, fully equipped. 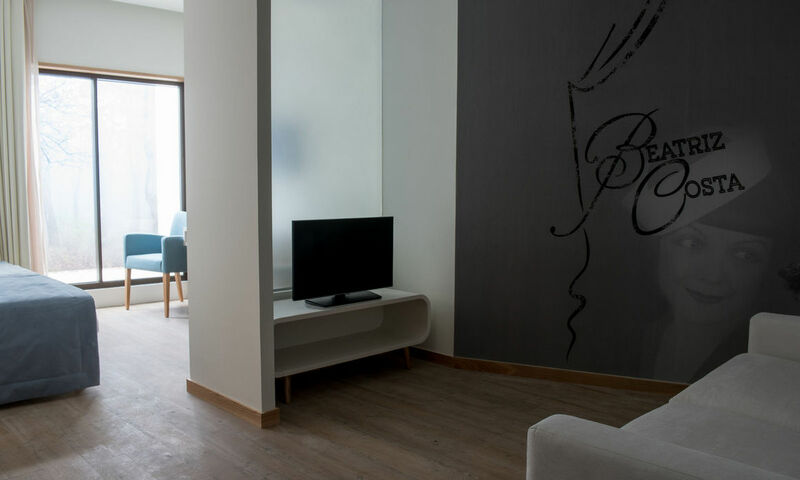 Wireless internet , LCD television, air conditioning, alarm clock, room service service, mini bar, hair dryer, daily room cleaning, safe, electronic keys, premium TV channels. 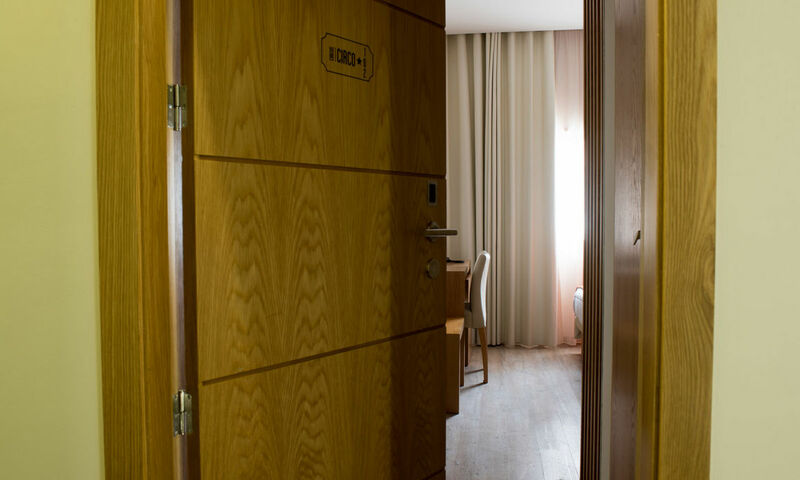 are the five deluxe suites available at the hotel. 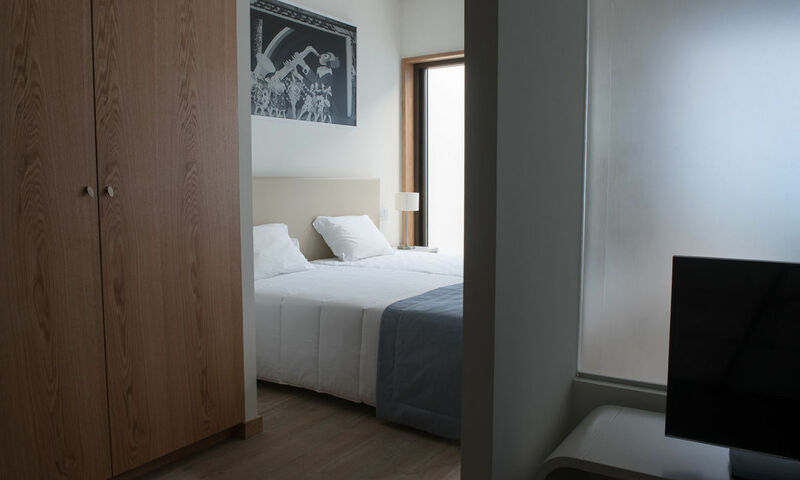 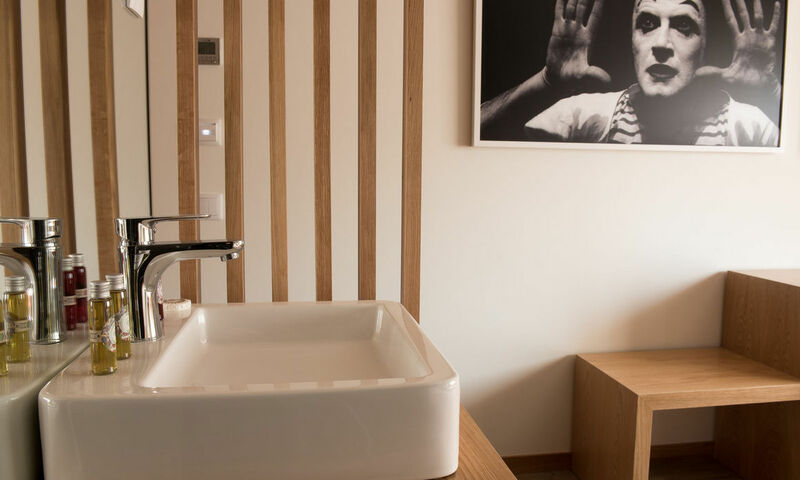 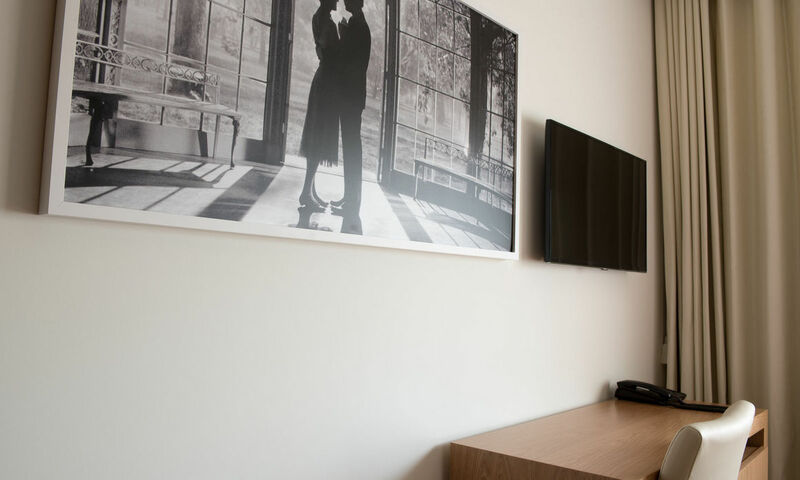 According to the season (floor) you can enjoy the themed suites dedicated to shows held in Oporto Coliseum, three of which dedicated to music, including concerts of the Opera La Boheme, Amalia Rodrigues and Francoise Hardy, and 2 dedicated to the theater. 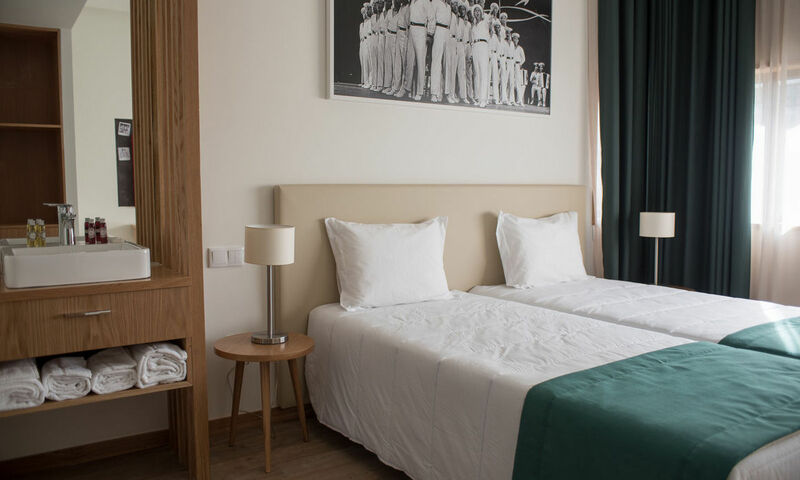 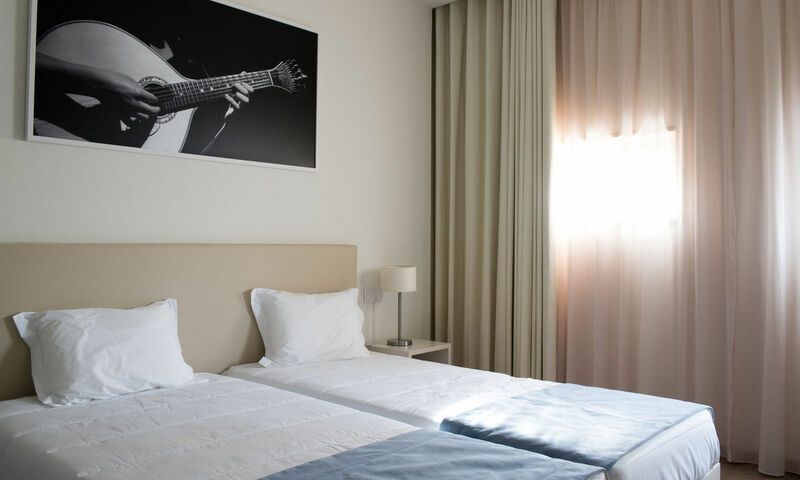 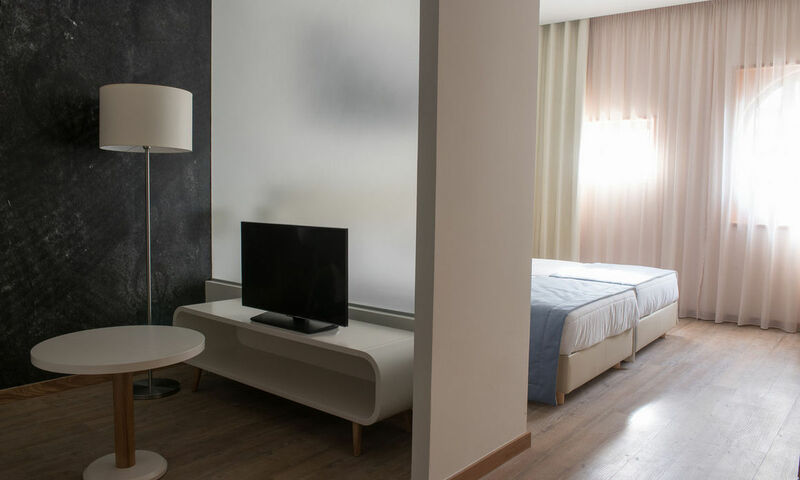 Wireless internet, LCD TV, air conditioning, wake up service, room service service, mini bar, hair dryer, daily room cleaning, safe, electronic keys, premium TV channels. 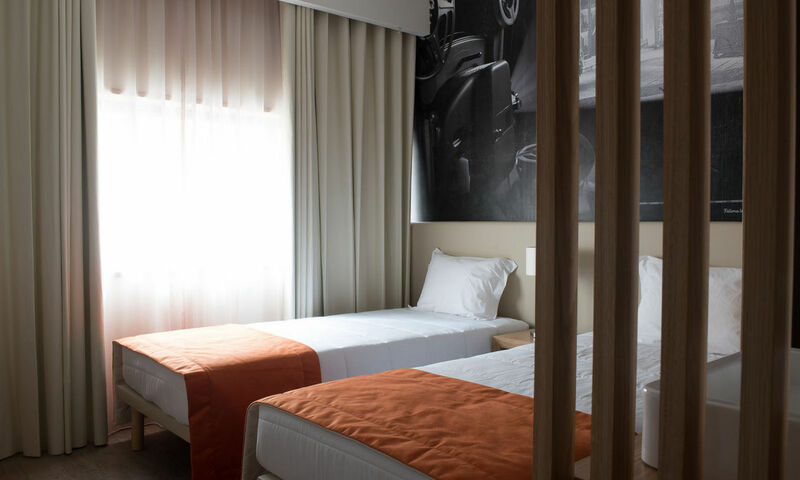 are 4 Premium Suites available, all with queen size bed and located on the upper floors of the Hotel. 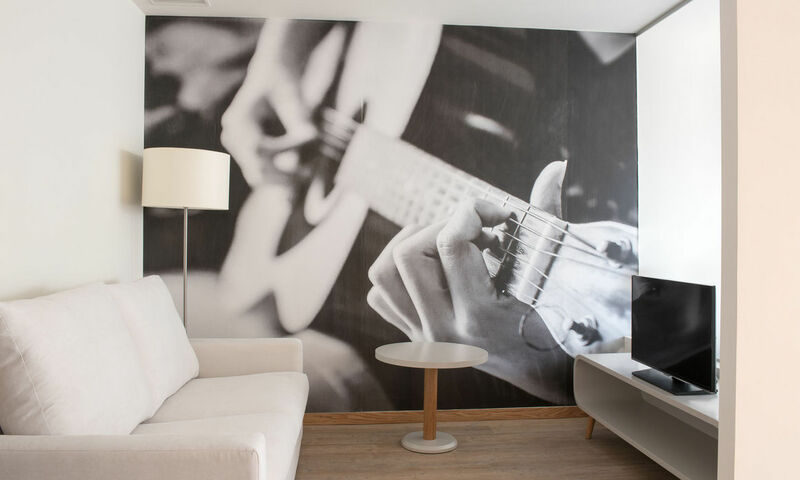 Two dedicated to music and 2 dedicated to the theater. 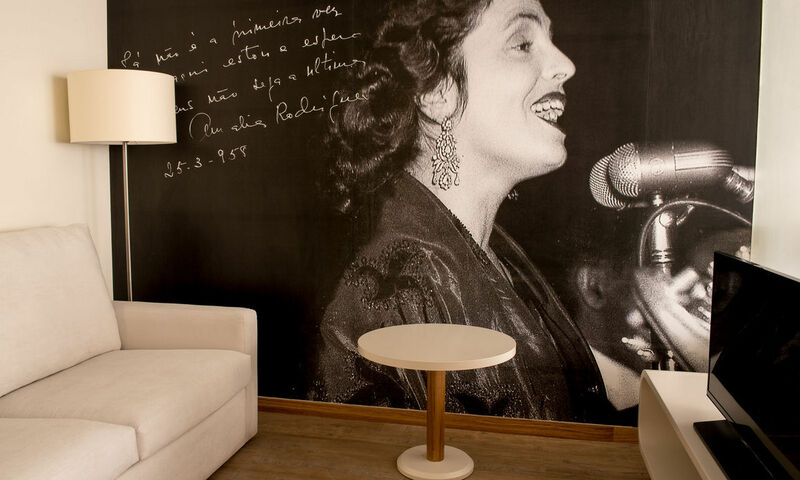 According to the season (floor) you can enjoy the themed suites dedicated to theater and music performed at Oporto Coliseum, including theater shows Beatriz Costa (It there is) and spectacle Tribes with Antonio Fagundes and shows music, including concert Rui Veloso and the Opera Carmen. 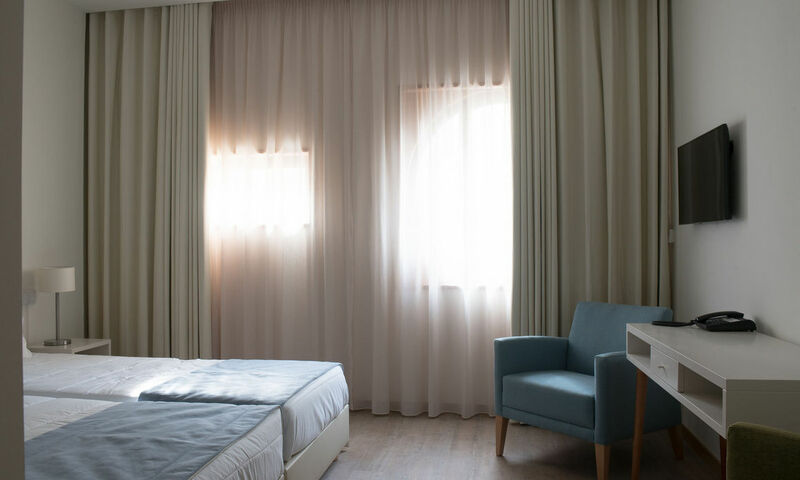 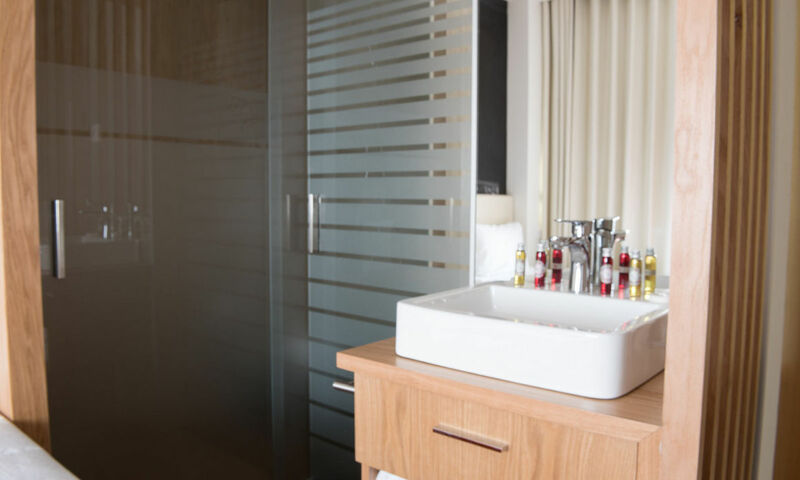 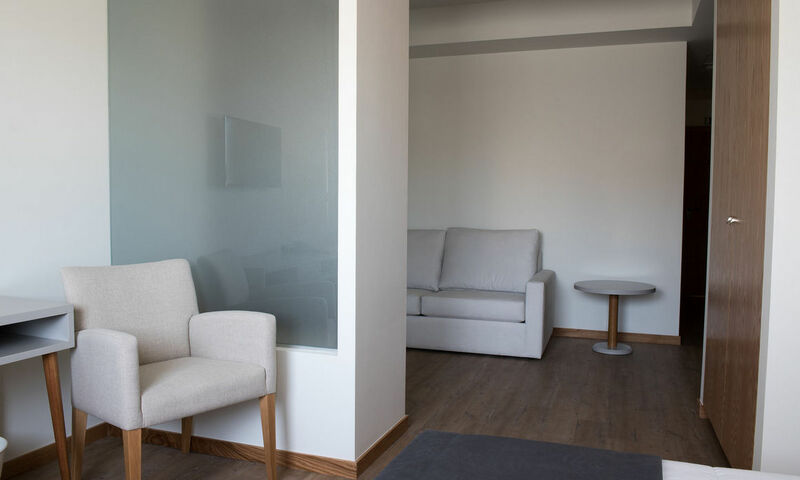 Premium suites consist of bedroom and living room, located on the upper floors of the hotel, ideal for those who prefer more quiet and relaxation. 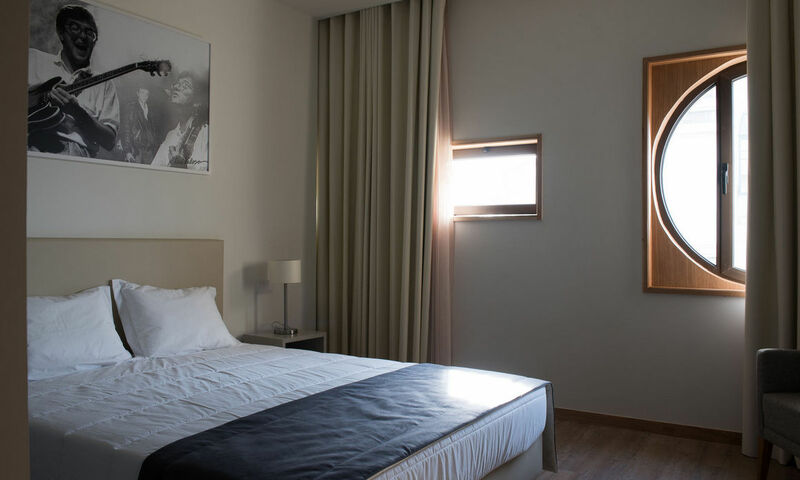 wireless internet access, TV LCD, air conditioning, wake up service, room service service, mini bar, hair dryer, cleaning daily bedrooms, safe, electronic keys, premium TV channels.